In their 2008 book Nudge, Thaler and Sunstein dedicate a whole chapter, entitled Objections, to various criticisms of behavioural economics. These ranged from the intellectually piddling ‘thin end of the wedge’ esque right through to the more challenging question of neutrality (how do you ensure someone is not unduly exerting influence). 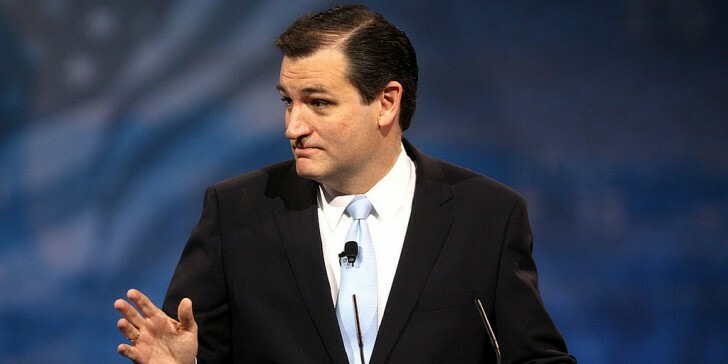 Republican presidential candidate Ted Cruz should be sat on the behavioural science naughty step this week after his electoral shenanigans in Iowa. Cruz, the eventual winner of the primary, sent leaflets to Iowa residents telling them that a) their neighbours had a better record of turnout than they did and b) that they had better vote to improve their own. Understandably this has drawn ire from other candidates and the states electoral authorities. It should be interesting to public service folks because of its striking similarity to the Behavioural Insight Unit trial with car tax letters, highlighting timeliness of payment in a resident’s area, and or using images of a vehicle on the letter, amongst other variations. I should be clear the Behavioural Insight Unit’s work was all done with the upmost care and rigour, only using factual information. Cruz on the other hand has been called out for what one commentator referred to as “downright lying”. This scandal from across the pond reminds us that behavioural science should be used with care and skill. Bad behavioural economics indeed.